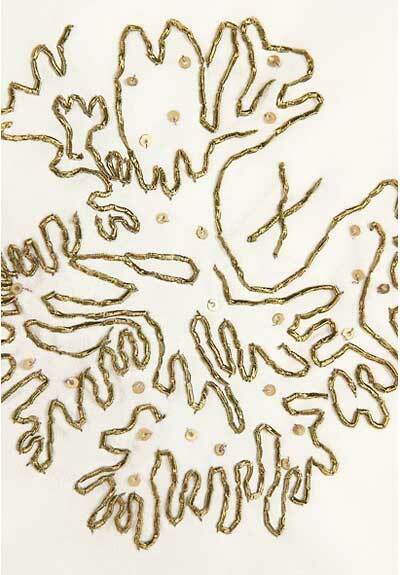 Sophie Roet is an Australian textile designer born in 1970 in Melbourne. She studied textile design at the Brighton Polytechnic and later at the Royal College of Art, London. She's considered as "one of Europe's foremost creative woven textile designers and innovators of luxury fabrics" by the V&A Museum.Some of her creations are held in many collections worldwide. In 2005 she launched the Sophie Roet for RB Enterprises textile collection in India. Since that date very few new designs were released.